PopTopUK Limited, a Newcastle, UK-based online events marketplace, secured £615k in equity funding. The round was led by Dow Schofield Watts Angels, the Northern angel network, and Northstar Ventures. Over 30 angel investors took part in the funding round. 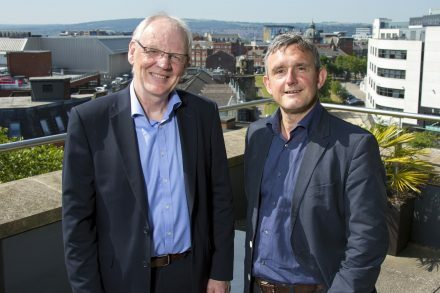 As part of the deal Rod Bulmer, who has made a significant personal investment in the company, will become non-executive chairman. The company intends to use the funds to expand its sales and marketing efforts to support the launch of its real-time booking system. 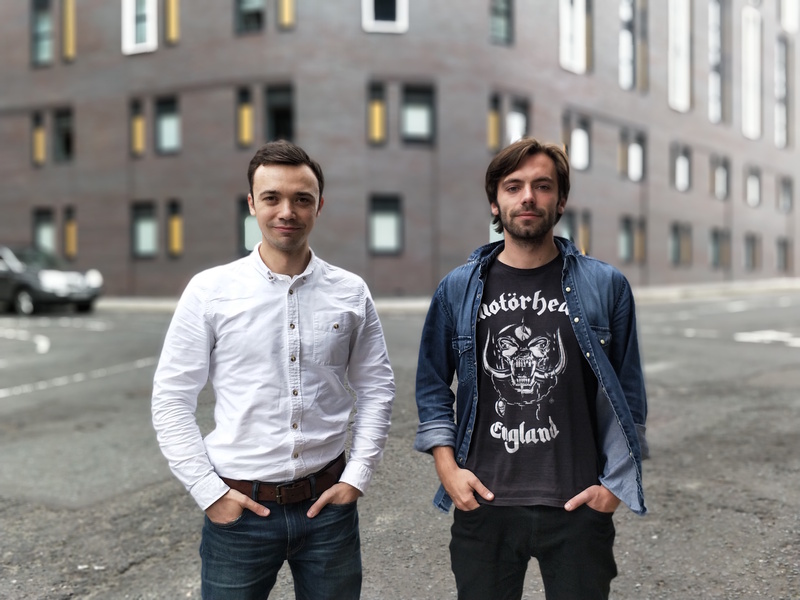 Led by Eugene Shestopal and Ignat Tkhorovskiy, PopTopUK provides a real-time transactional booking platform for the UK events sector. It offers an online marketplace which matches people planning events with suppliers such as caterers, entertainers and photographers. The business has a particular focus on weddings, celebrations and corporate events. PopTopUK started in Kiev in 2014 and relocated to Newcastle the year. 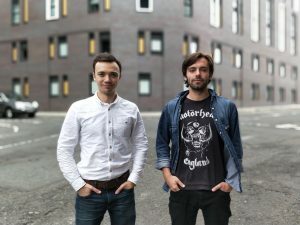 It employs nearly 20 staff in Newcastle and Kiev and has generated more than £8 million of gross market value for approximately 8,000 of suppliers in its roster.